Zone’s global membership system comes alive for players by tapping into the massively popular world of online social gaming. With around one million plays a week, the popularity of Zone is undeniable. Embedded into each and every game are skills and achievements for players to work toward and brag about. It’s a global and local ranking system reflecting realistic global statistic comparisons site-by-site while also allowing for key local control. To capitalise on this popularity the Helios platform employs a feature rich membership system, bringing all those players from across the world together in one global membership system. 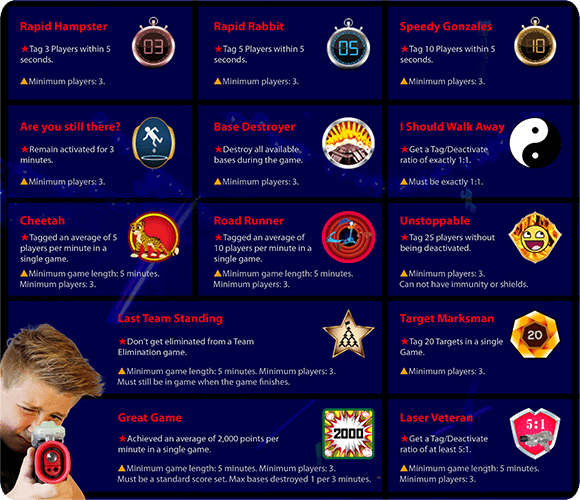 With custom printed member cards, logging on with a simple tap, unique aliases and photos and avatars that show on scoreboard, laser tag membership has never been so engaging. There are laser tag member systems around with all the same sorts of things: aliases, statistics, etc. No doubt these systems tap into the competitive side of laser tag, but what they ignore is that laser tag is a social as well as a competitive experience. We want Zone Membership to be an experience like none other, one that highlights both the competitive and social nature of laser tag. Until you’ve played on Zone’s Membership, you’ve never seen a fully immersive member experience. It’s more than a members system: it’s a global laser tag community. Zone Membership brings local players together at their venue, while connecting local players together with national and international players online. 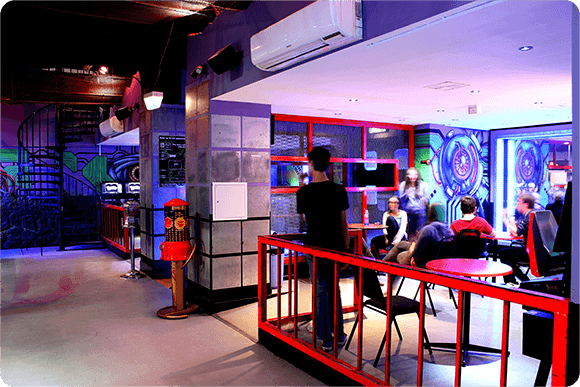 Players compete, compare, chat and stay updated with their laser tag buddies, wherever they might be. 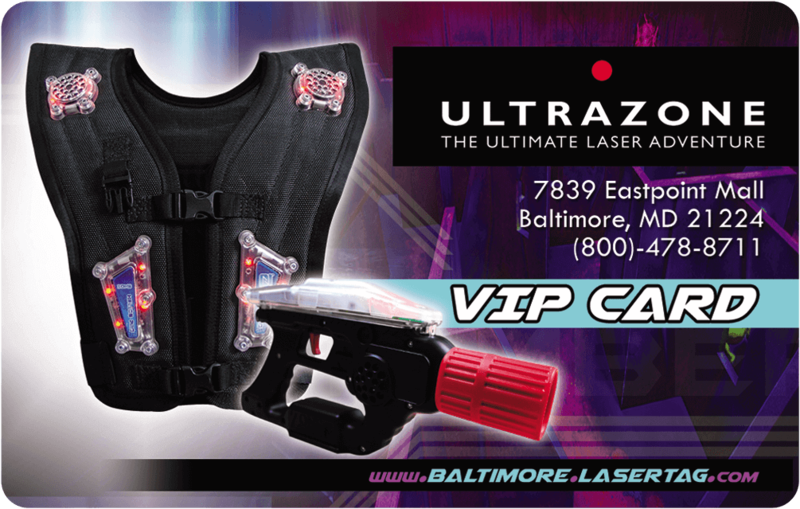 Zone Membership is not only a technologically advanced system, but also a social laser tag environment which encourages players to love the game, compete and have a blast. Zone’s feature rich membership platform brings in thousands of players from across the globe, encouraging repeat play with rankings, achievements and rewards. Players get their own NFC member card which they use to tap on before playing. Along with a unique alias, they can take a photo or choose an avatar which will appear on scoreboards and on the phaser for Helios PRO. Players climb rankings, both globally and locally, gain experience and work toward hundreds achievements. Players can spend the achievement points they earn putting them in their “backpack” to be accessed in-game*. Players can access their statistics and match history, check up on and compare their stats with friends and even share their experiences to Facebook. Helios CE and Helios Pro platforms are both NFC card enabled. 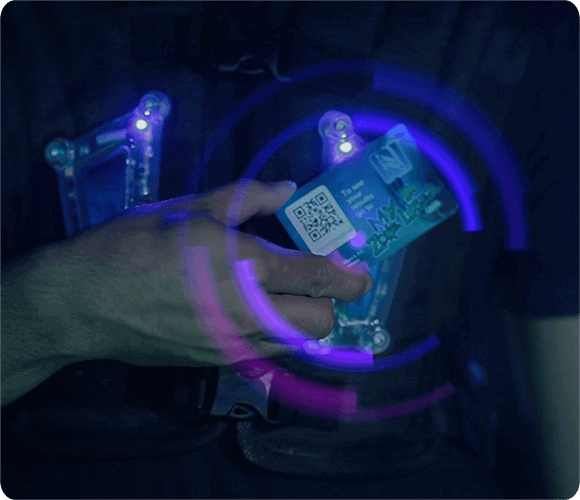 In each vest is a lightweight receiver chip located on the right front panel which recognises and transfers the unique information of the tapped card. Near Field Communication (NFC) is the same reliable, secure technology that banks use for PayPass systems. Zone is renowned for using the latest technology, ensuring that we’re future-proofing your membership as the industry looks toward embedded mobile NFC communications. Laser tag is about the future. Zone Membership employs a system that’s proven to be technologically advanced and yet simple to operate. Zone is renowned for using the latest technology, ensuring that we’re future-proofing your membership as the industry looks toward embedded mobile NFC communications. 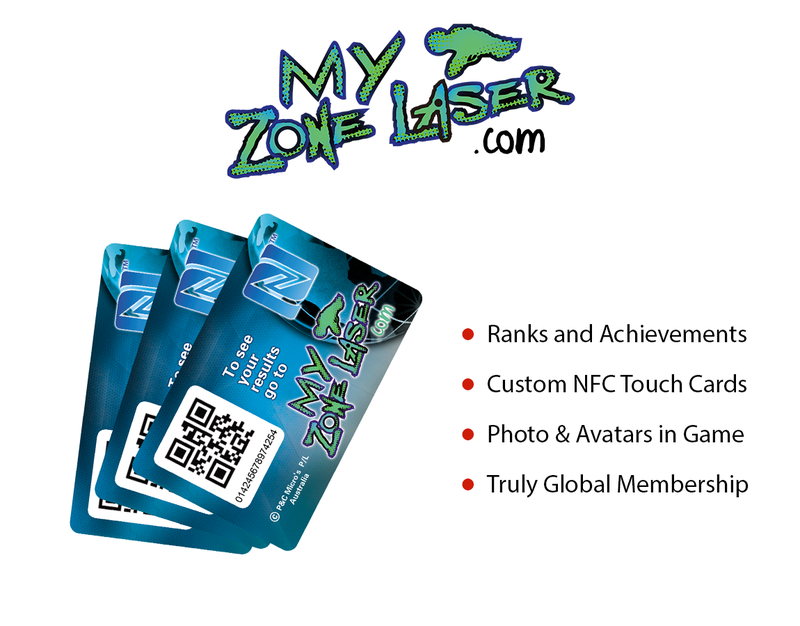 Zone’s NFC member cards made from tough plastic that’s designed to last. The graphics on the cards are custom designed, either by you, or by our talented visual artists with your direction. The cards are a perfect fit for your player’s wallets. Serious players are so enamoured with the cards that they’re becoming collectable items. Because of this, our system enables players to have multiple cards from multiple sites linked to the one account. This encourages players to play Helios wherever they might be and return to their primary site with stories and bragging rights. Zone Membership opens amazing marketing opportunities. Thousands upon thousands of players come through and play your gear every month. 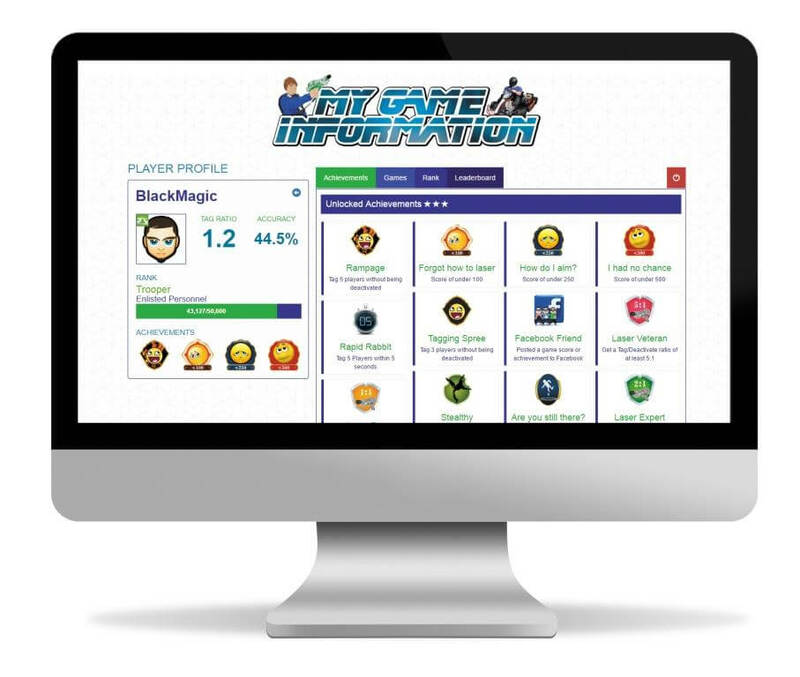 Capitalise on your popularity by generating a marketing database of player information. Targeted marketing generates impressive results. . Targeted marketing generates impressive results by focusing on specific data points. With Zone Membership, the information provided by your customers enables marketing based on birthdays, gender, player ability and more. Offer incentives to players who score well; send deals to players with upcoming birthdays; market your ladies night to all the girls. The new Zone Membership kiosk reflects Zone’s overall design philosophy: user simplicity – operator control. Players tap on and enter their details in a few simple steps—then they’re ready to go. The operator can control the level of details that are required by customers, from as little as an email and alias to complete information. This level of control lets you, the operator, design the whole sign-up process. Add custom video and image advertisements to play in idle times to get the most out of your member kiosks.